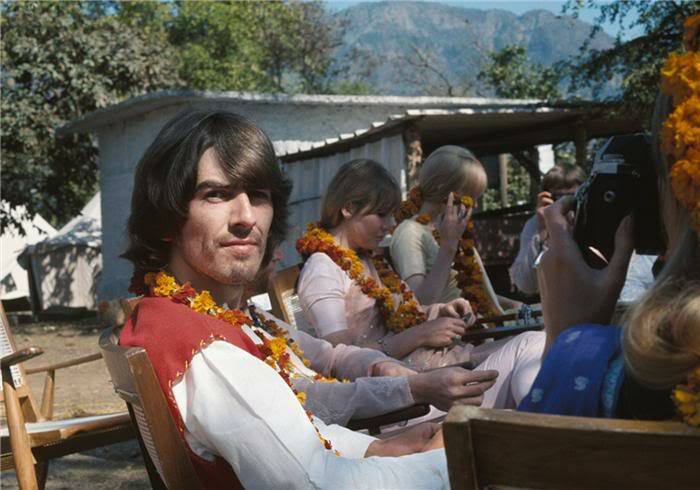 Ever since the Beatles composed their White Album amidst the peaceful reverie and pristine beauty of Maharishi Mahesh Yogi’s ashram in the ‘60s, (& putting Rishikesh on the map) the ashram has become a pilgrimage for Beatle’s fans. The Beatles came to India to study Transcendental Meditation (TM), popularising TM in the West. A period of high creative flow for them, John Lennon, Paul McCartney and Harrison wrote many songs at the ashram, while Ringo Star completed his first. It is said rumoured that their stay ended abruptly owing to financial disagreements and inappropriate behaviour by the Maharishi. Later, Harrison apologised for how he and Lennon treated the Maharishi. Since the Maharishi moved to Netherlands, the ashram has been deserted. Today, it is in ruins, being slowly devoured by the forest. Its semi-crumbling walls are covered with lyrics of popular Beatle’s songs. The meditation halls, the wing that served as Maharishi’s residence and the guesthouse where Beatles stayed and wrote most of the White Album are still, however, erect. What wisp of its glorious past loitered, has evaporated into modern graffiti. One can only wonder what stories wrote themselves within these walls, what inspiration it was that created eternal music here. And if you are lost long enough, you might just catch a high note floating somewhere in echoes of memories.